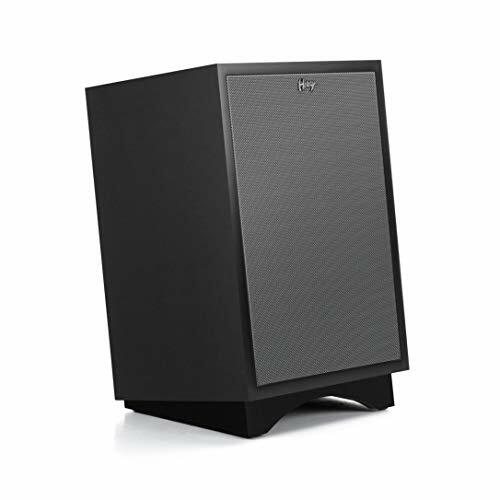 Use this cover to protect your Evolve 50 subwoofer during storage and transportation. 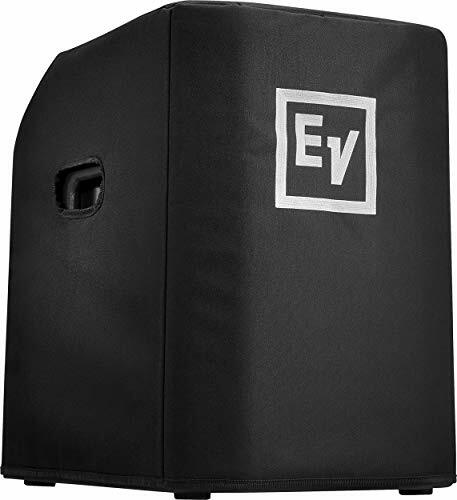 Featuring custom-fitted heavy-duty nylon construction, padded interior, and proudly emblazoned with the EV logo, this cover will help to keep your Evolve 50 sub looking and sounding great for many years to come. 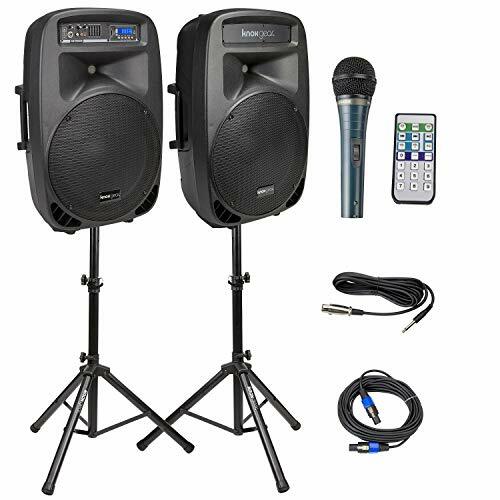 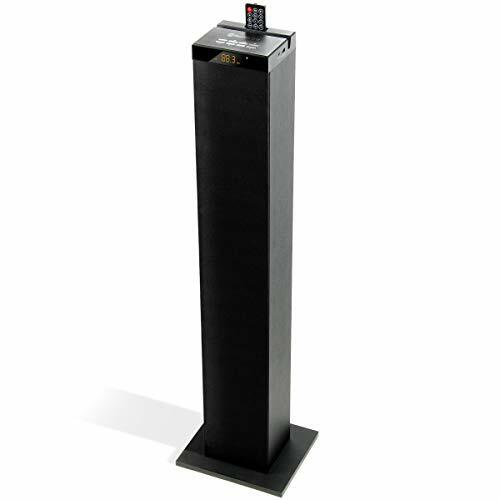 The most popular tower in the Classic Series, the Cerwin-Vega XLS-12 offers three-way performance in a stylish enclosure. 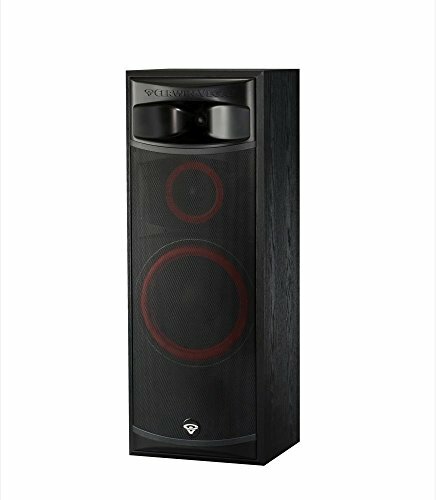 Featuring a 12-inch, cast frame high-excursion woofer, the XLS includes a 6.5-inch mid-range speaker and a 1-inch soft dome tweeter coupled to a proprietary mid- and high-frequency waveguide. 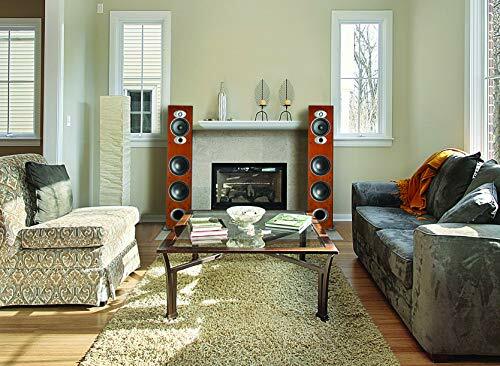 Designed for excellent performance and ease-of-use, the 3-Way Speaker uses state-of-the-art technology, enabling you to create an amazing audio experience right in your own home. 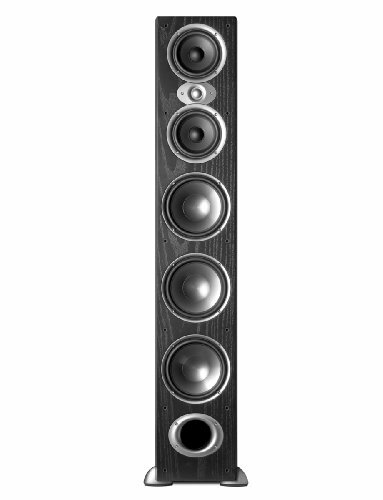 Part of the Core Series line-up, the Standing Speaker is carefully crafted to consistently deliver excellent sound. 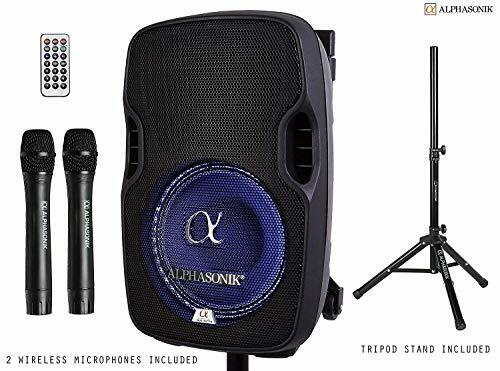 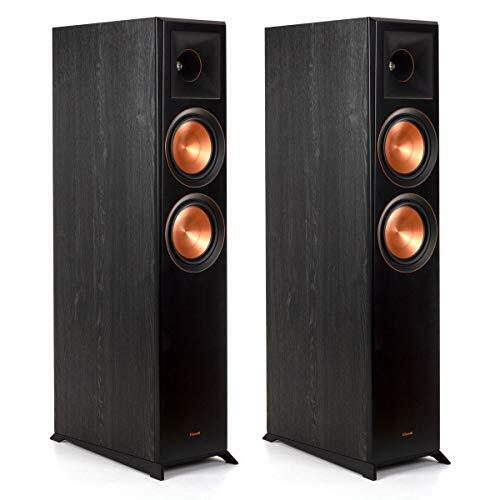 In addition to its unprecedented audio performance, the Speaker uses precise instrument reproduction, depth and position to fill the room as if the music is being played right there. 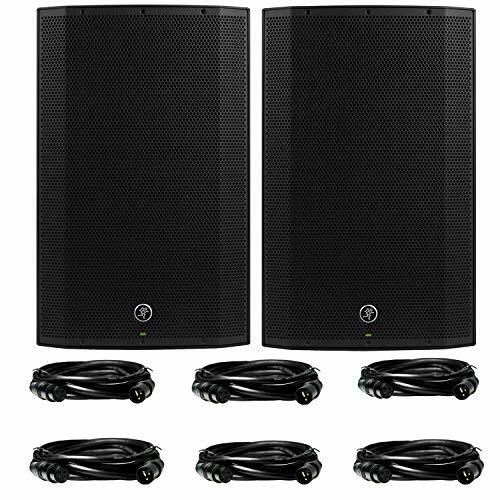 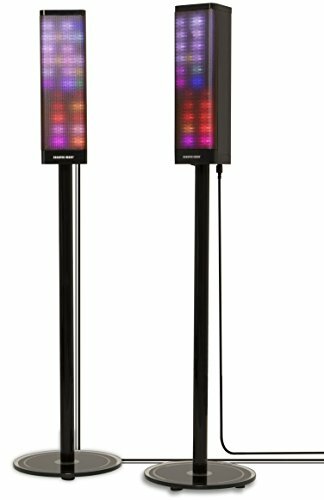 Moreover, thanks to its Wide-Dispersion Super Tweeter system, the Speaker delivers ultra-responsive, high-frequency audio and amazingly clear vocals. 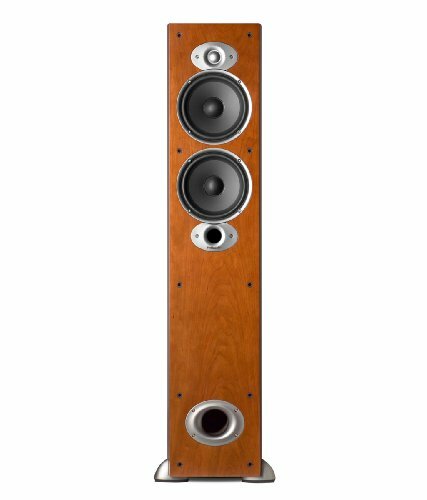 Lastly, the Speaker's tight, powerful bass gives your music a solid foundation and fine timing alignment across the entire frequency range. 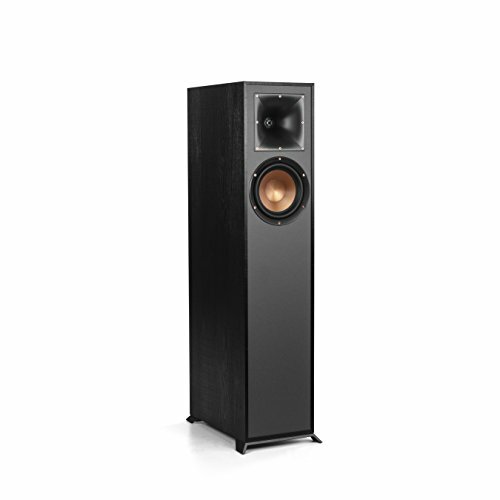 At first listen, the all new Core Series speakers will make your favorite audio tracks unfold throughout your listening environment, thanks to precise instrument reproduction, positioning, and even depth relative to an expansive soundstage. 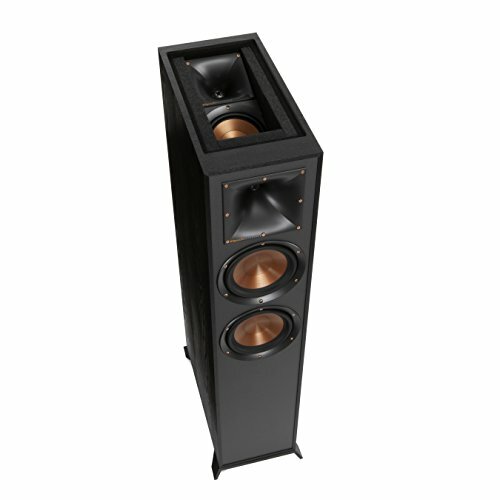 USE: Enables you to create an amazing audio experience right in your own home. 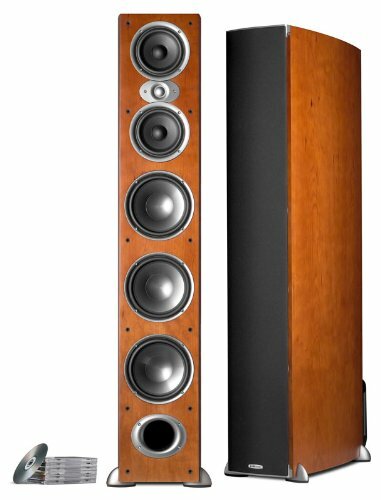 love the classically beautiful look of the ebony RP260F tower speaker from Kirsch. 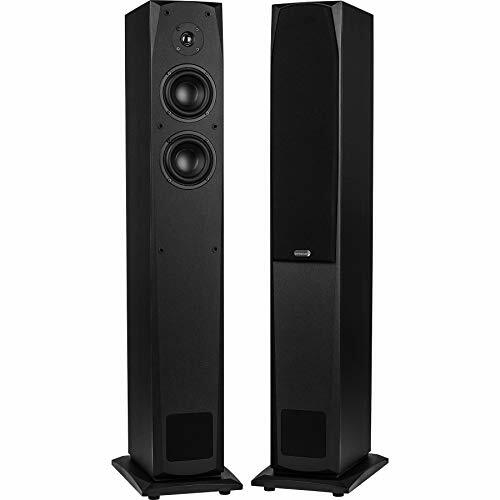 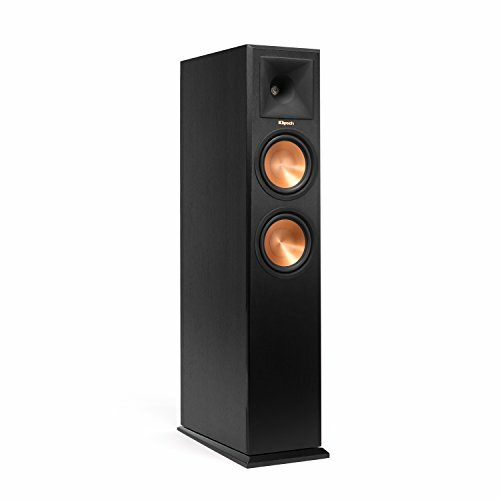 Kirsch Reference Premier RP260F Tower speakers meld premium components with legendary engineering ensuring room filling sound that is dynamic while retaining clarity. 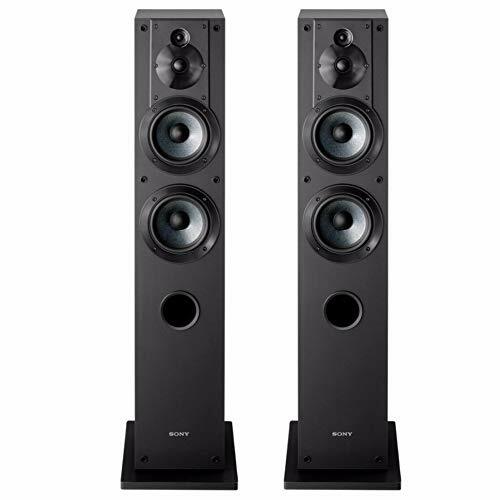 The redesigned 90 x 90 Hybrid Horn maintains excellent high frequency response while bolstering speaker imaging and dynamics. 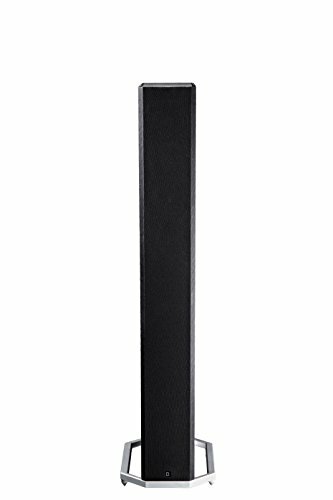 Dual 6.5" Spun Woofers cones deliver hard hitting bass free of distortion and cone breakup. 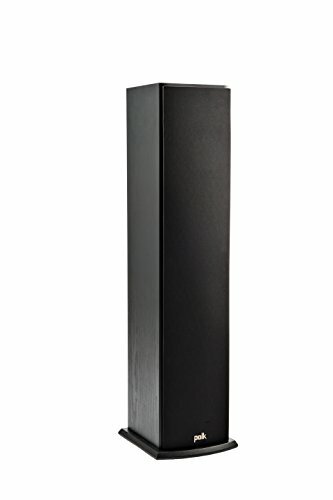 The New Tracery Port utilizes the unique Tracery geometry for the most efficient air movement through the cabinet vastly improving bass response. 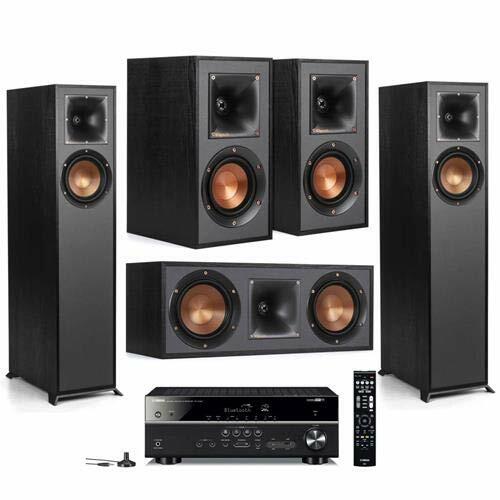 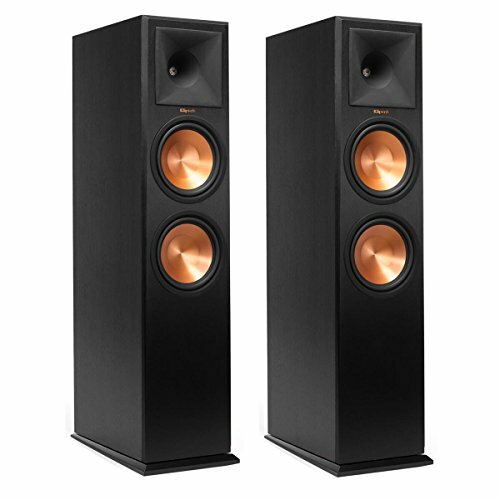 Indulge in the sweet yet dark features of the cherry RP160M bookshelf speakers from Kirsch. 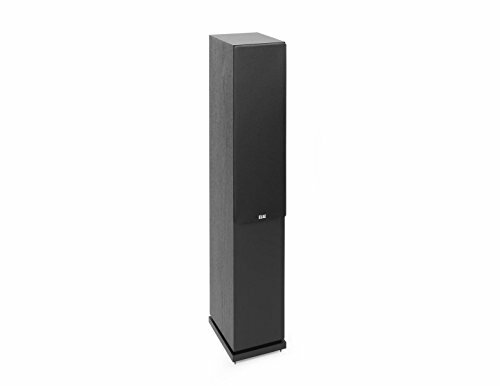 Utilize UHF drivers capable of 40kHz for excellent highs. 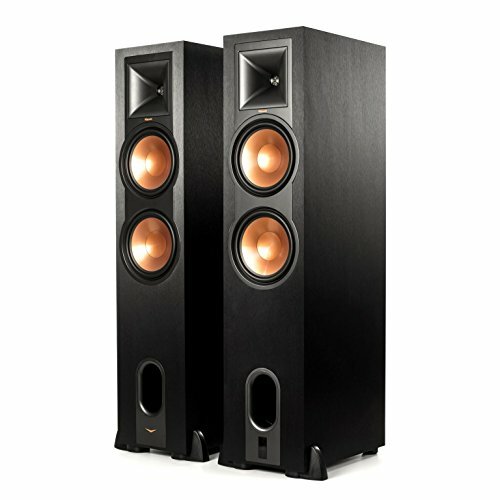 A JBL computer-optimized bass-reflex port provides deeper bass and less turbulence. 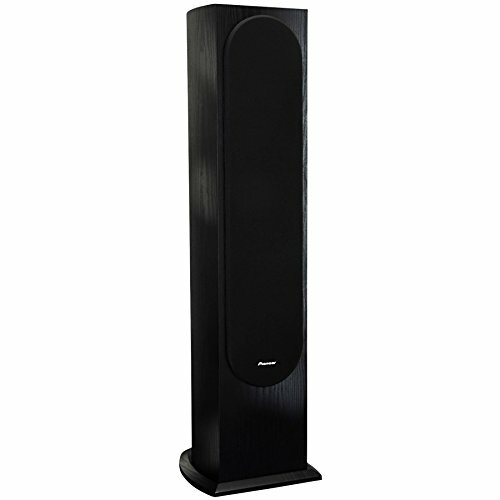 These speakers are designed to look good anywhere with a style that equals their substance.